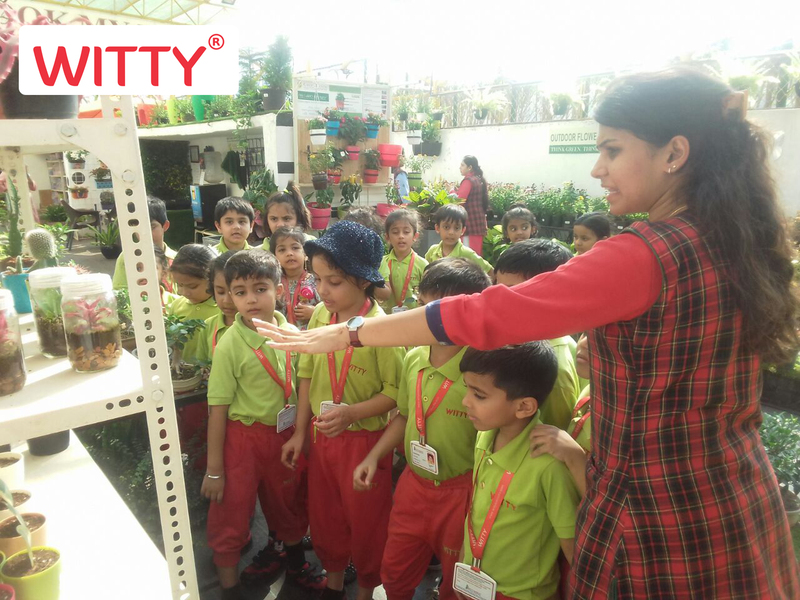 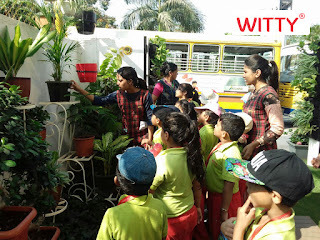 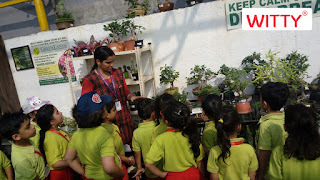 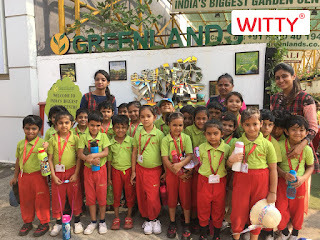 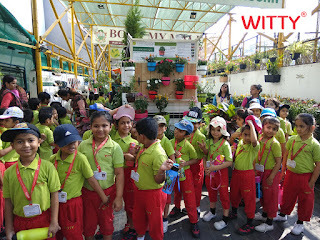 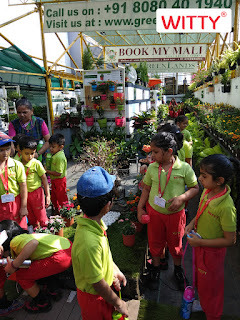 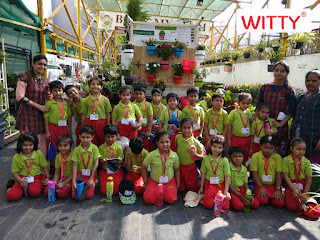 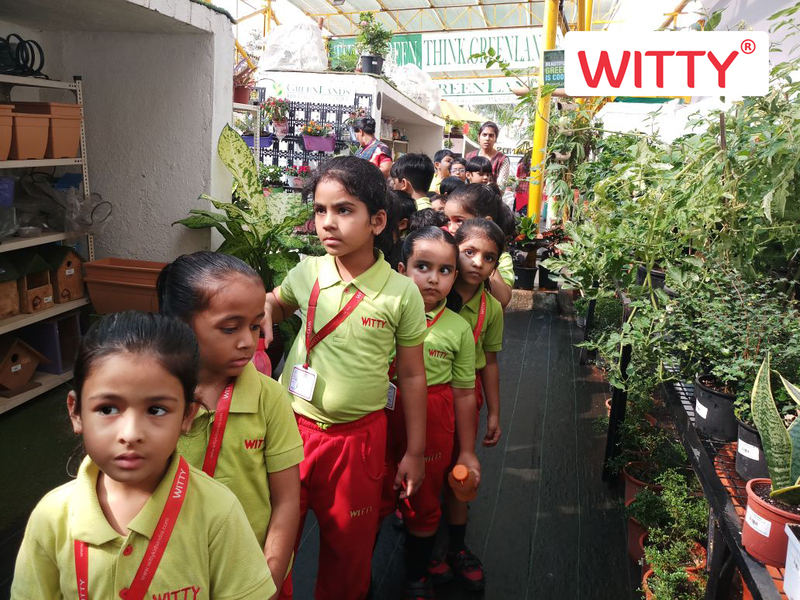 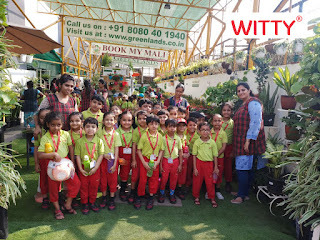 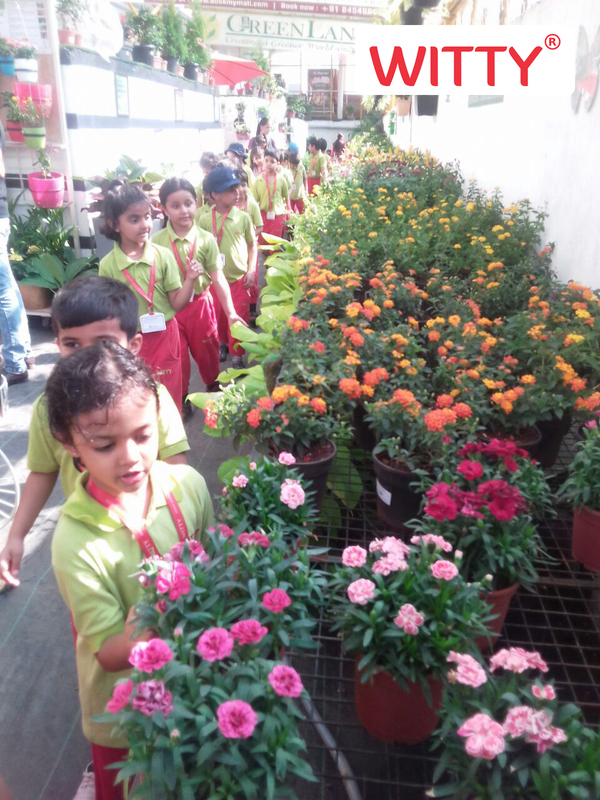 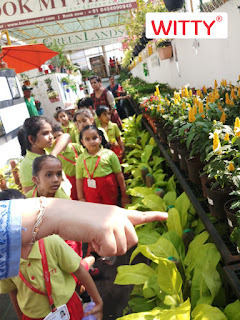 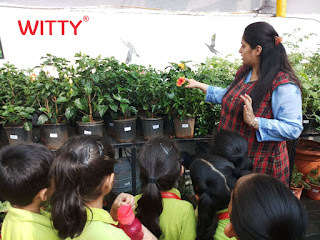 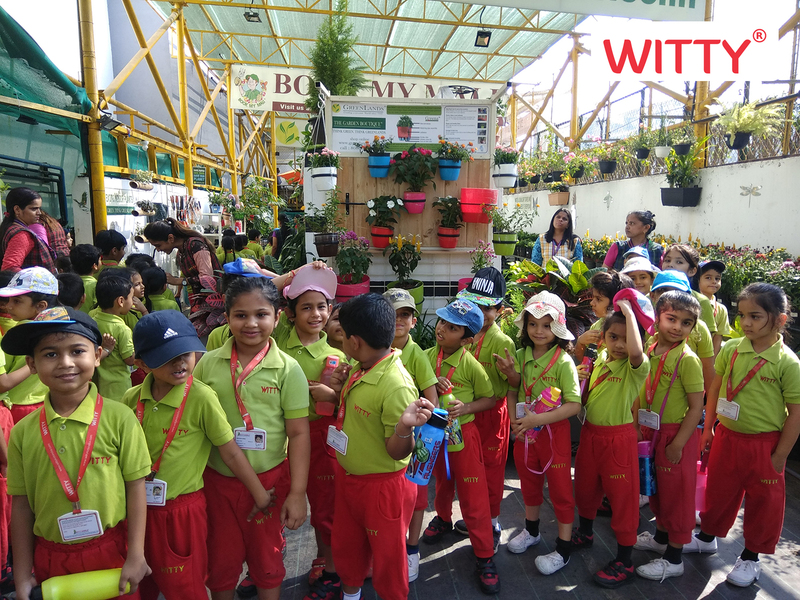 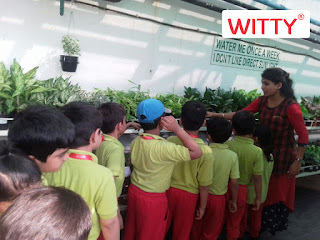 27th March, 2018 to ‘Greenland Nursery’ (Inorbit mall). 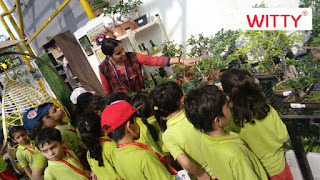 identifying the ones that they were taught about in the class. 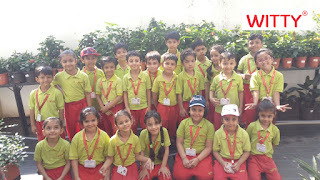 along with their friends and their teachers was a fun way of a recap and will be embedded in their minds. 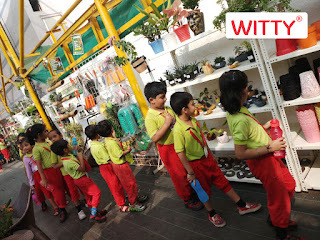 As, we all know that Witty believes in “Discovery with action”. 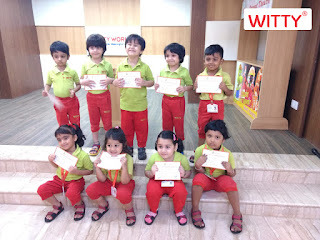 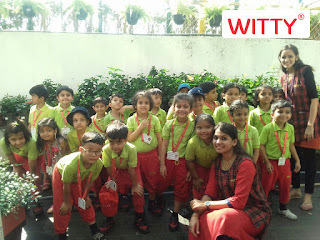 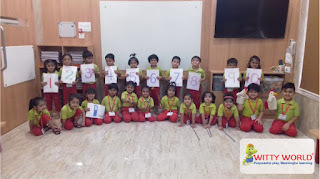 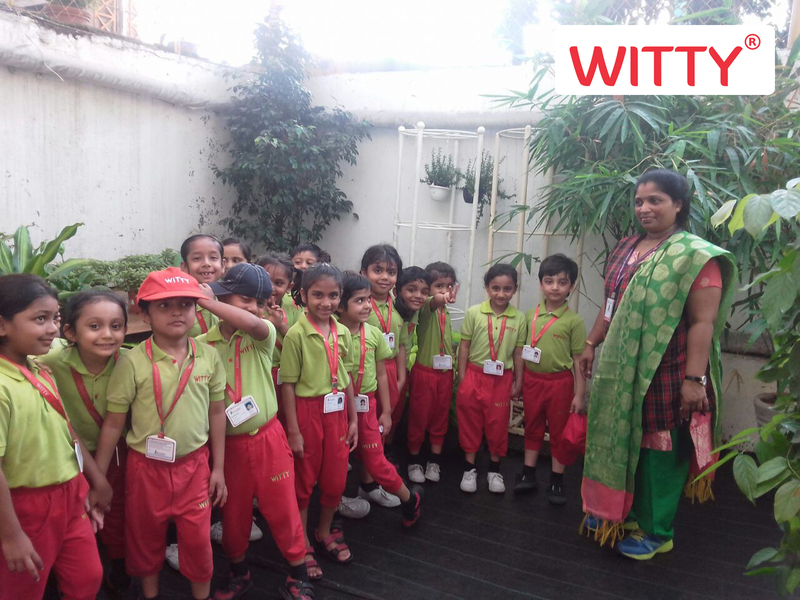 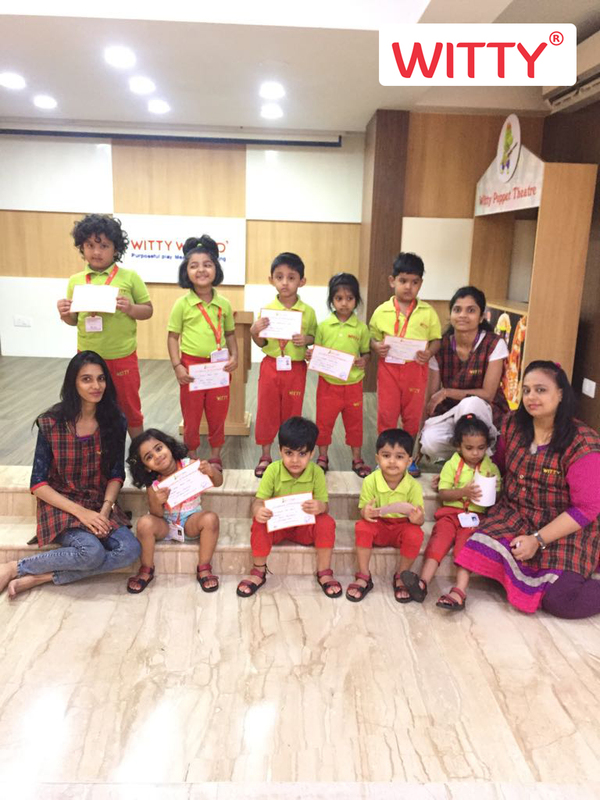 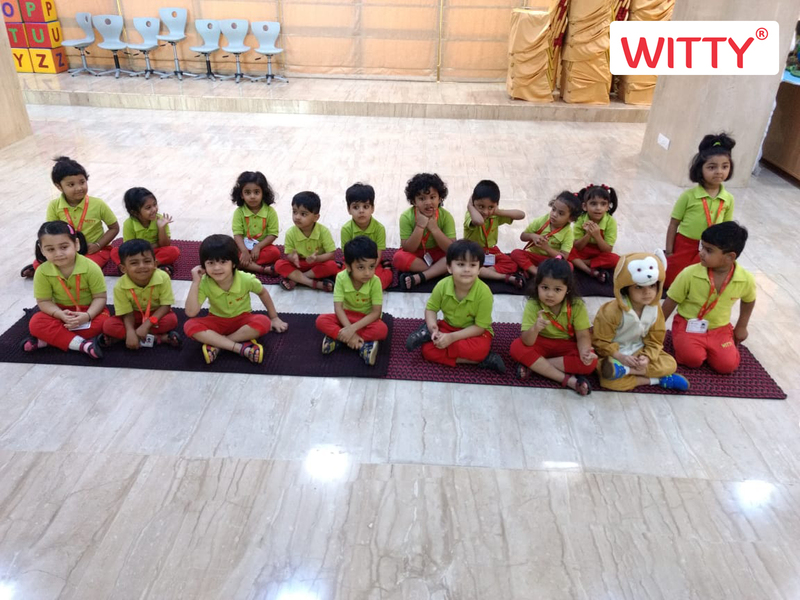 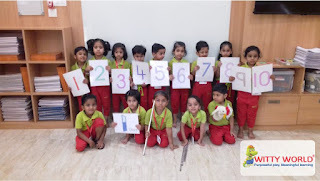 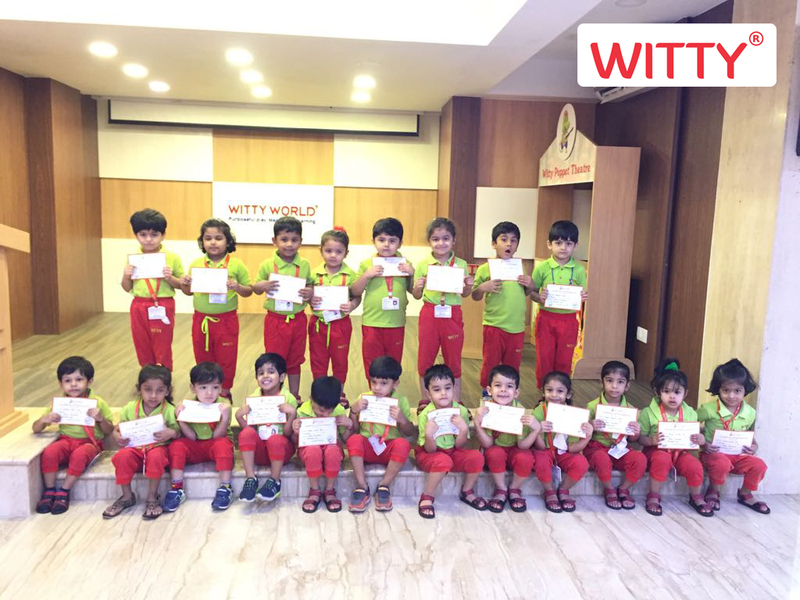 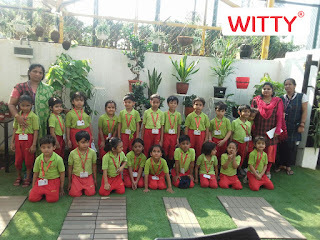 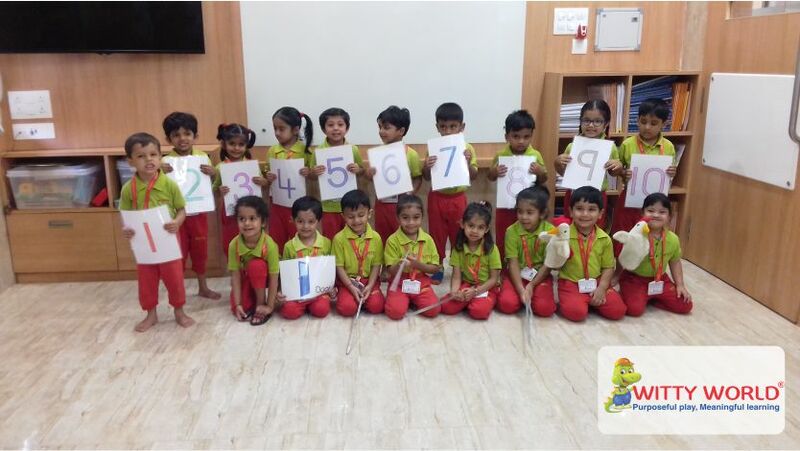 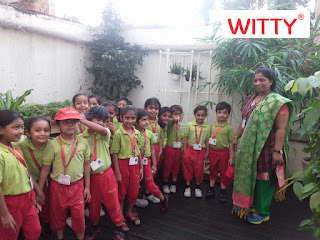 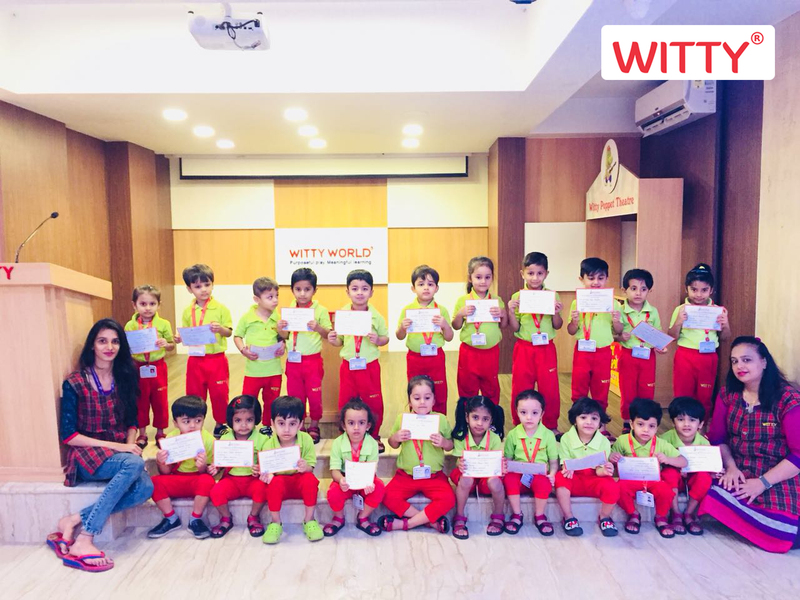 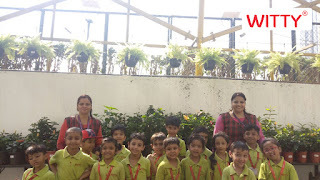 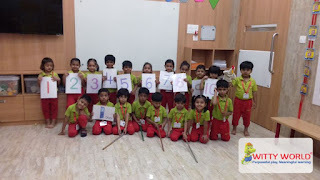 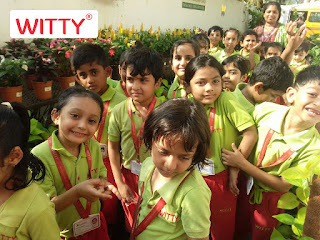 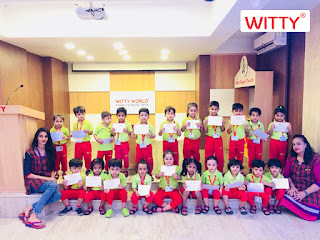 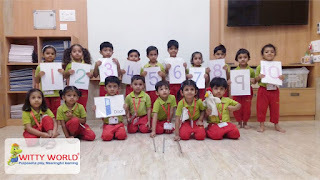 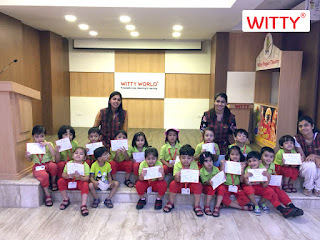 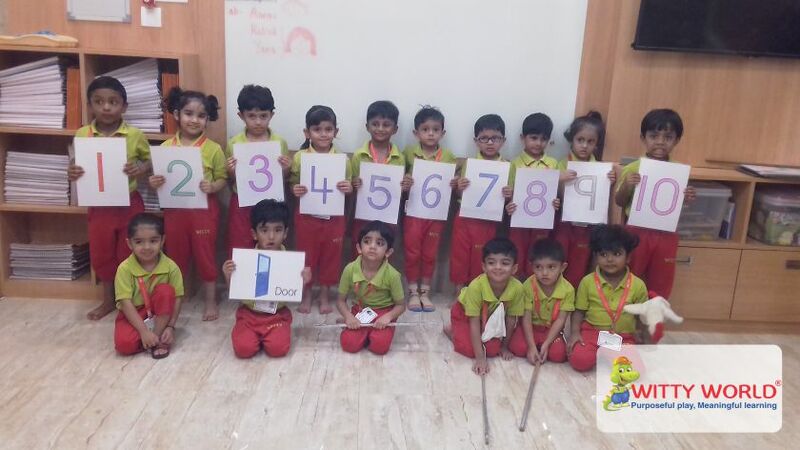 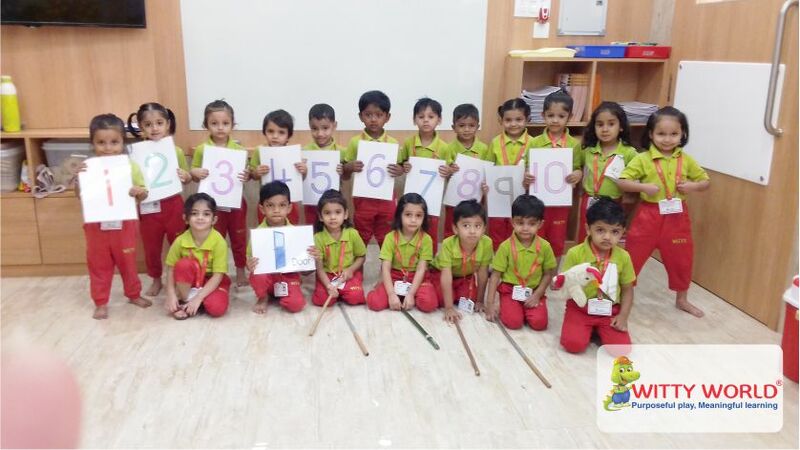 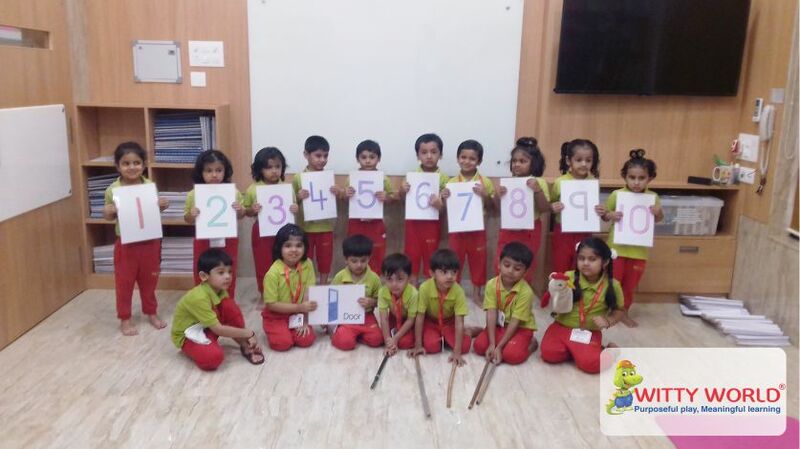 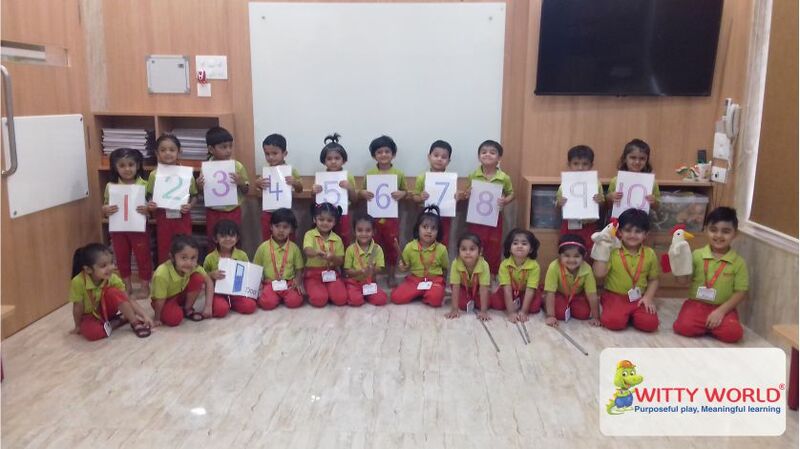 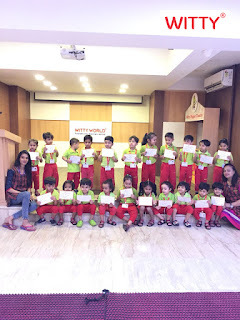 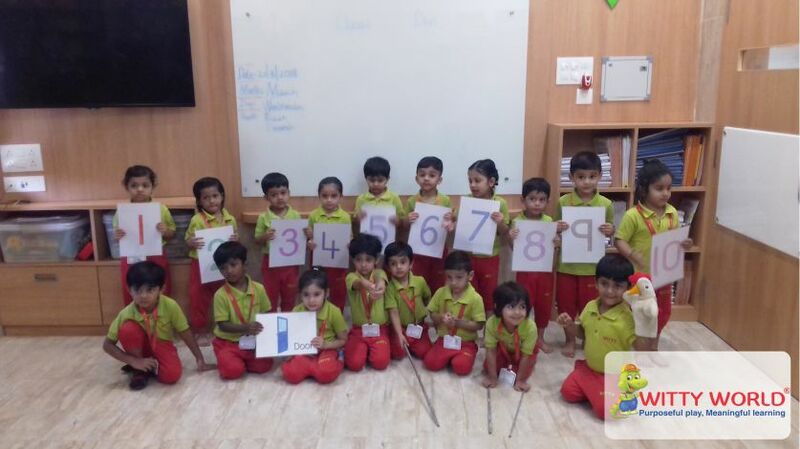 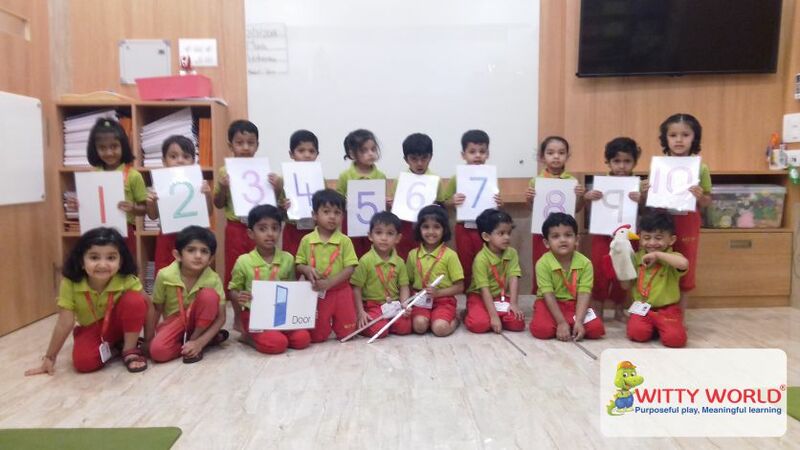 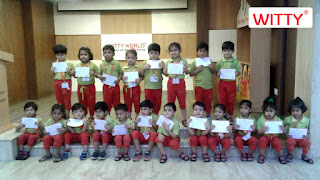 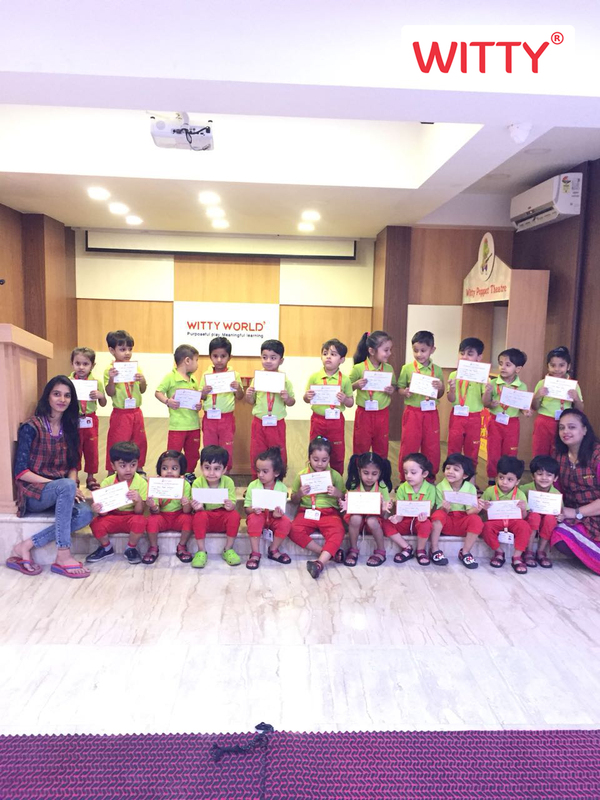 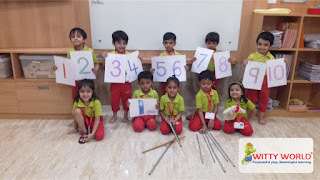 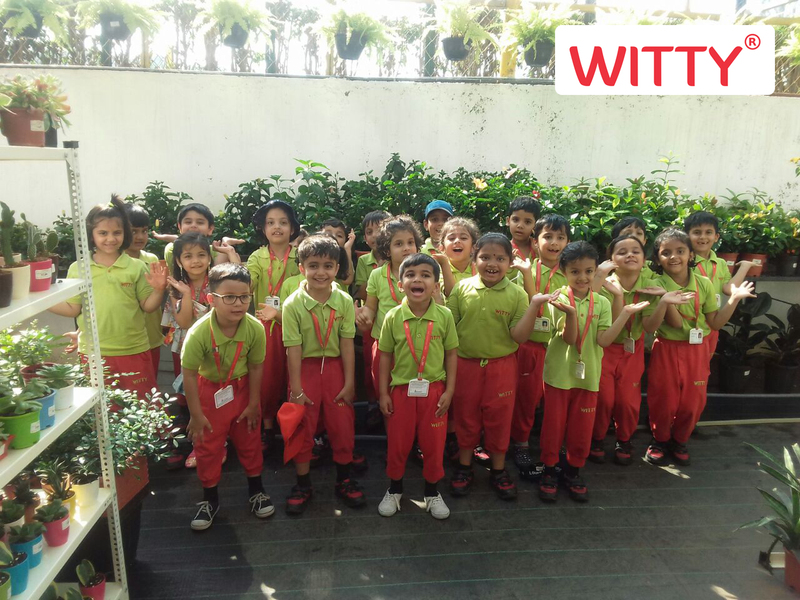 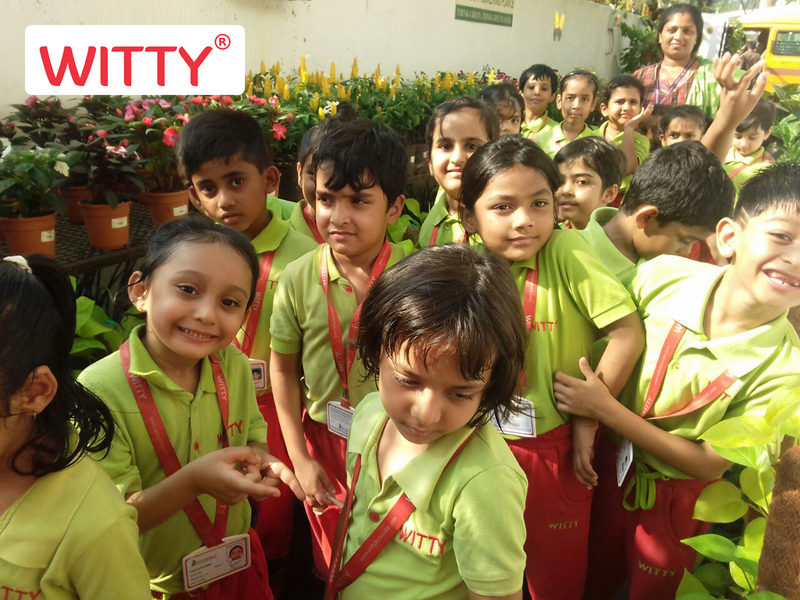 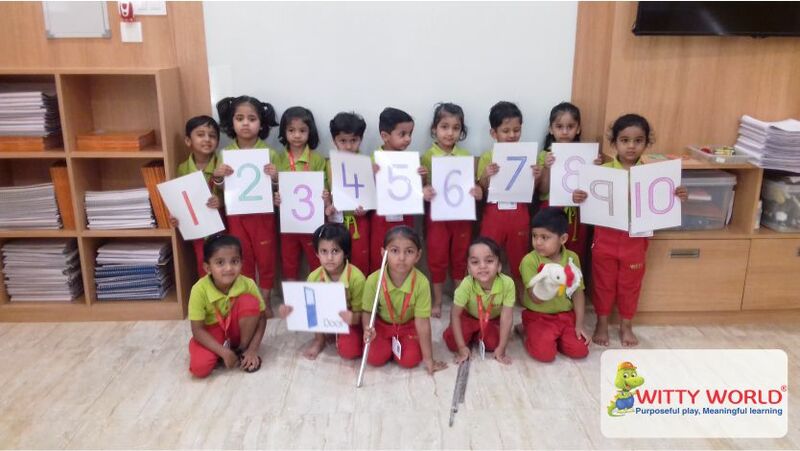 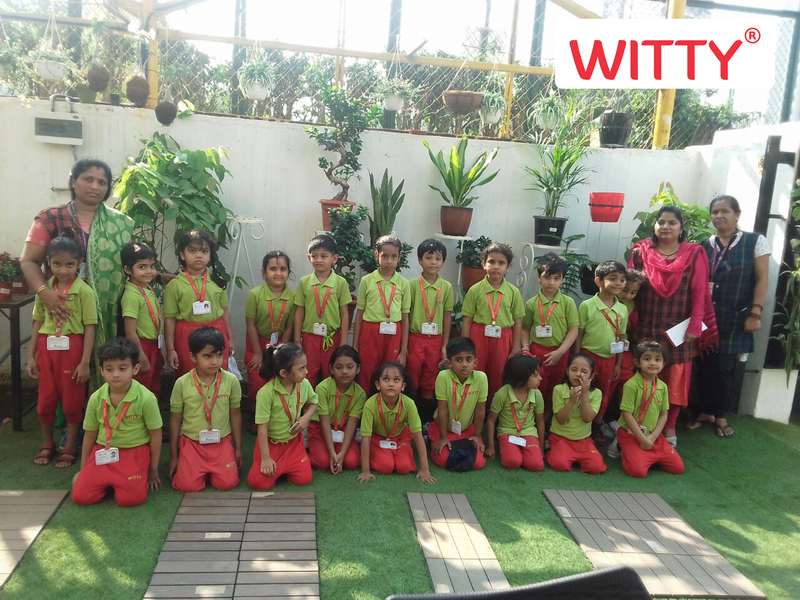 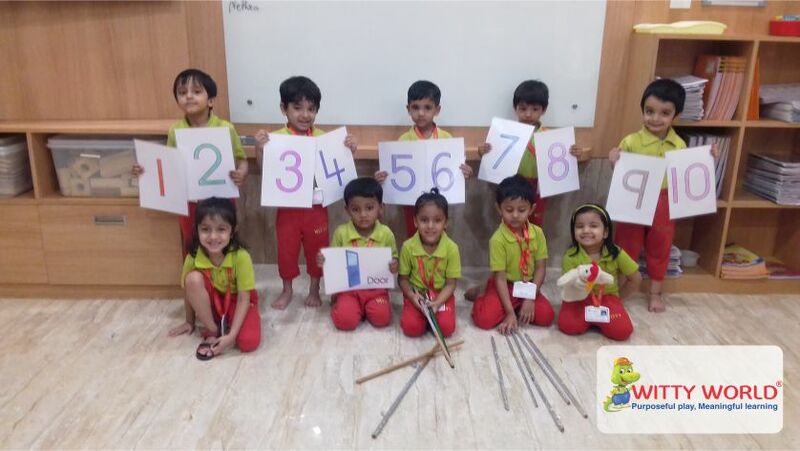 Little Wittians of Nursery class at Witty World enacted their favourite rhyme of the month “1, 2, Buckle my shoe” on 21st March, 2018. 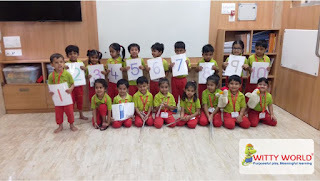 Recap of numbers was also done in a unique manner through this rhyme. 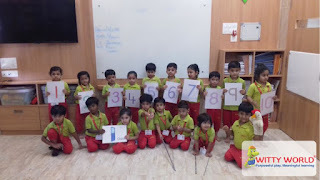 Our presentation of nursery rhymes has enabled the children to interact in both large and small group activities while reciting and acting out the rhyme. 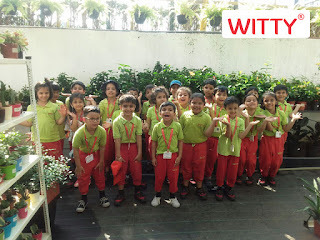 The excitement in the class was seen throughout the enactment. 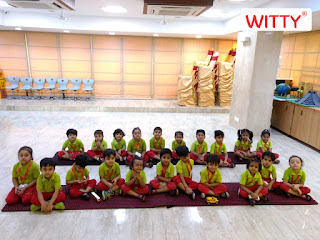 their stage fear. It was challenging but an exciting experience for them.